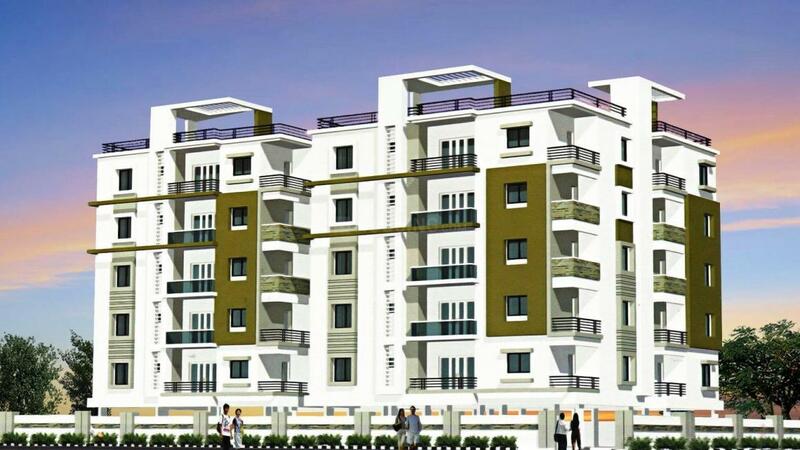 Pure Home in Suman Nagar, Haridwar by Satnamsai Realtech Pvt. Ltd.
By Satnamsai Realtech Pvt. Ltd. Pure Homes suites all your requirements and comforts for a healthy lifestyle. The apartment is surrounded lush greenery with beautifully maintained surrounding gives a feeling of satisfaction. The apartments makes sure that all facilities and services are tailor-made as per the clients. The place rejoices your moods and facilitates with the interior designs that gives a royal and luxurious lifestyle. The apartment guarantees of delivering ample lights and fresh breezy oxygen which enthralls your temper and gives a fresh start to begin. The spacious rooms and elegant designs showcases apt elegance which delivers both comfort and convenience to exist with your loved ones. Suman Nagar is an upcoming place located in Haridwar. There are many areas connected to Suman Nagar like Saharanpur Jhabrera Road, Manglour-Jhabrera Road. These roads are connected to Suman Nagar that further links it to adjoining places. The Railways connected to Suman Nagar are Pathri Railway Station and Ikkar and there some Bus Stop also there like Mlakpur Chungi that ease commute. Suman Nagar houses some reputed schools like Greenway Modern Senior Secondary School and St Johns School in the vicinity. The locality has some beautiful rivers like Solani River and the famous Ganges flows close by. Suman Nagar has some major companies like BHEL around it. 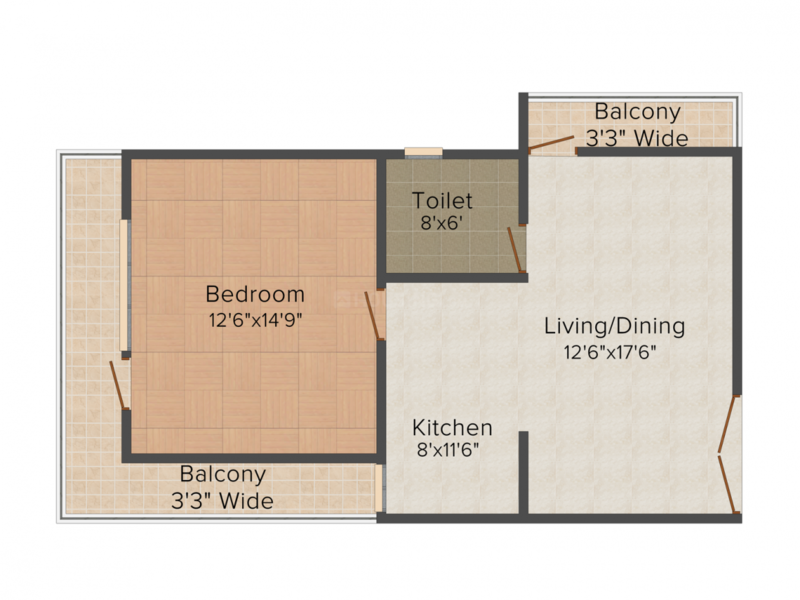 With such excellent amenities around it, is a best place to reside with your family. 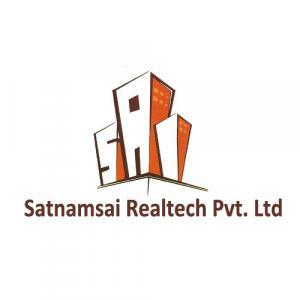 Satnamsai Realtech Pvt. Ltd.is a real estate company that works with thrilling passion and excellence to create finesse in all its projects. The company believes in earning customer’s smile and trust more than the anything else by exceeding their customers expectations. They work really hard to turn its clients dream into reality. Company vision is “To create market leadership in the real estate vertical by creating an unequaled customer experience through Proficient People and Robust Processes”. The exceptional excellence of materials and architecture designs is what is making them climb the ladder of success in the domain. More Projects by Satnamsai Realtech Pvt. Ltd.